Mark Zuckerberg needs no introduction. 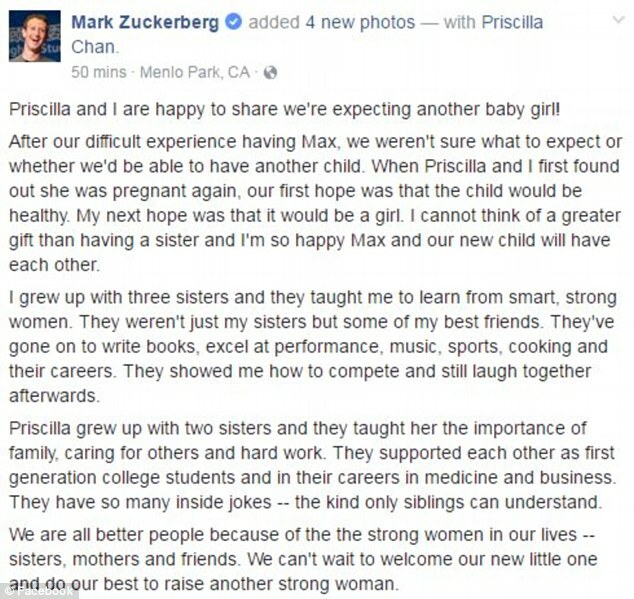 Founder of Facebook Mark announced wife Priscilla’s second pregnancy through emotional post on FB. Mark and his wife Priscilla Chan are on could nine when they got to know they are pregnant again with their second child. The couple were feared that they would not be able to conceive second child as they faced difficulties while conceiving their first daughter Max. 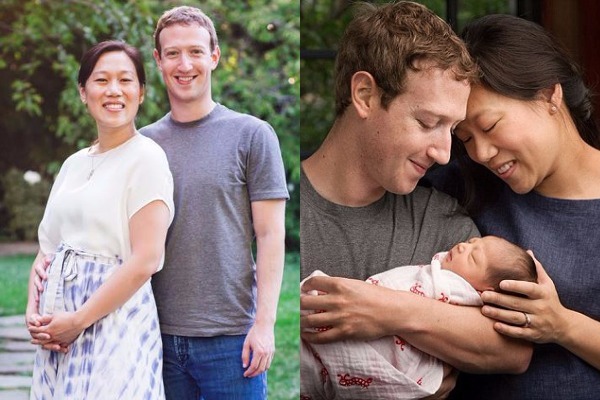 Mark and Zuckerberg’s first daughter Max is 15 months old now. Mark Zuckerberg and Pricilla Chan got married in 2012. When Mark and Priscilla found that she is pregnant again the couple were excited and were only expecting that the child is healthy. Second thing what Mark hoped for was that it should be a girl. When the couple got to know that the baby is perfectly healthy and it’s a baby girl, it brought a joy of moment for them. 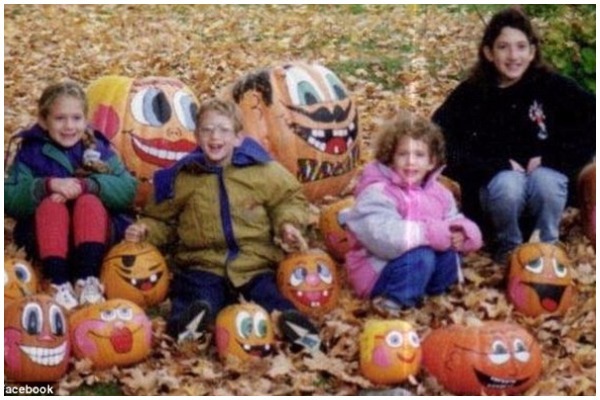 Mark Zuckerberg and Precilla Chan both come from the same background who grew with their sisters. It means a lot for the couple to be able to conceive and having one more girl is bringing more joyous into their life. Mark said in his post that for him having sister is a greatest gift and he is happy that Max will have a sister now. 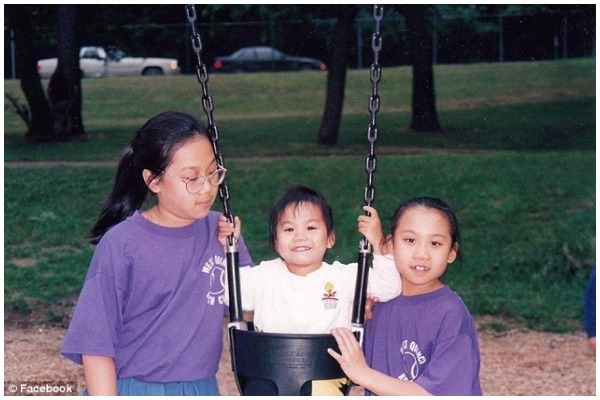 Mark and Priscilla both grew up wittheir sisters and having sisters for them plays a vital role in their lives. So they think that Max and second baby girl both will have each other. We wish the couple loads and loads of happiness and healthy life to the new baby arriving in to this wonderful world. Previous : Director Ram Gopal Varma In Legal Trouble After His Nasty Tweets On Sunny Leone!